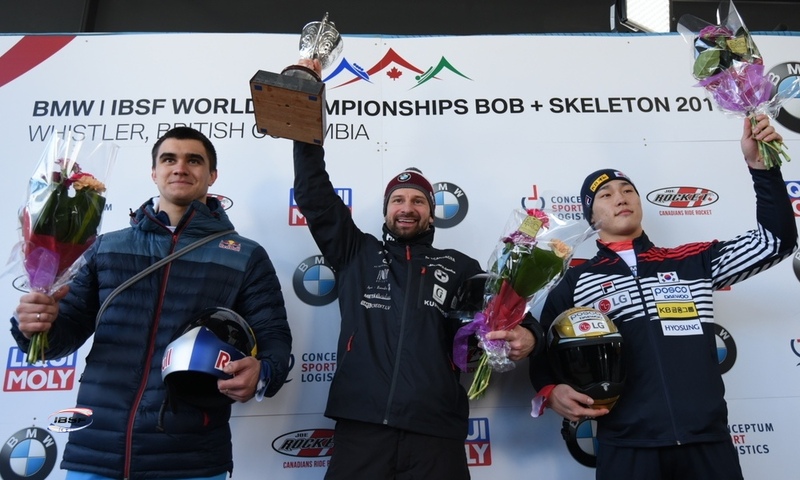 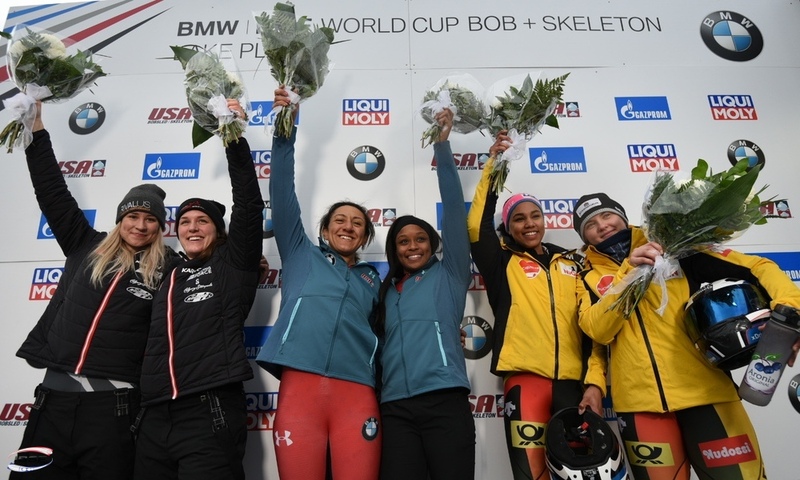 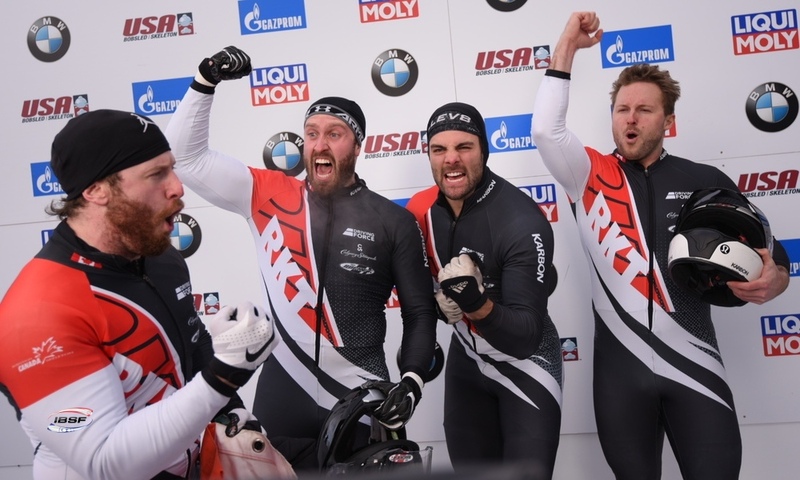 Calgary (RWH): The final World Cup gold medal of the 2018/2019 season has gone to the skeleton Olympic Champion Sungbin Yun of Korea, while the overall victory in the BMW IBSF World Cup has been awarded to Russia’s Alexander Tretiakov. 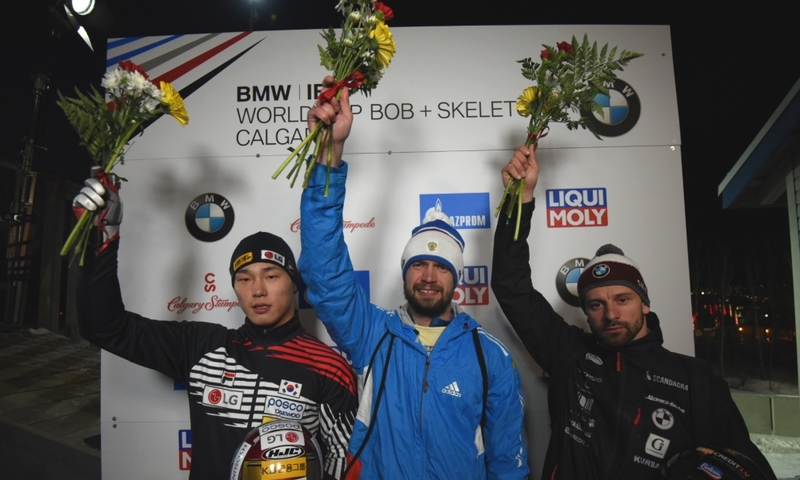 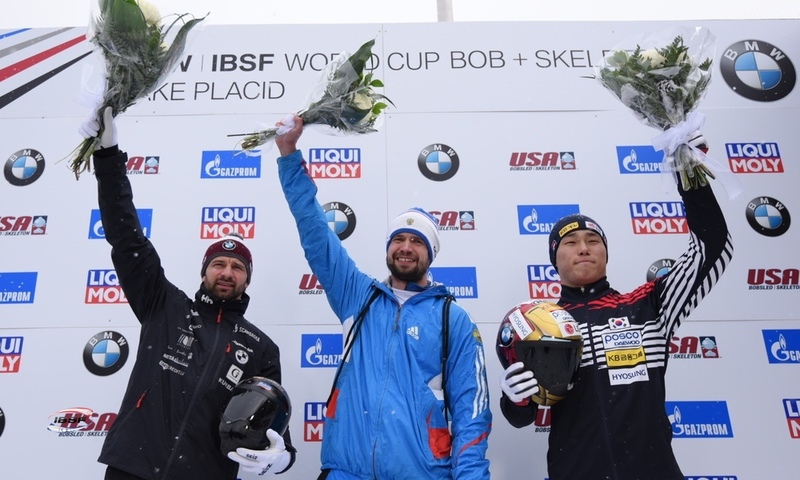 At the final of the eight World Cup races, the defending title holder Sungbin Yun celebrated his second win of the post-Olympic season in Calgary (CAN). 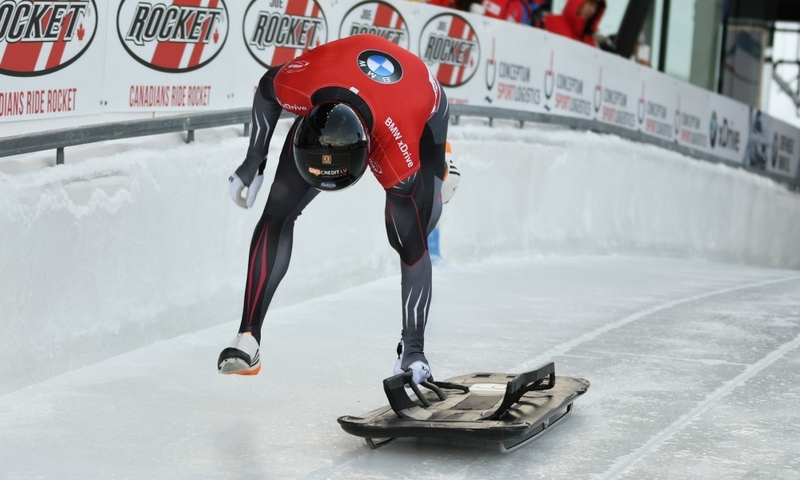 He finished 0.06 seconds ahead of Alexander Tretiakov, who won Olympic gold in Sochi in 2014. 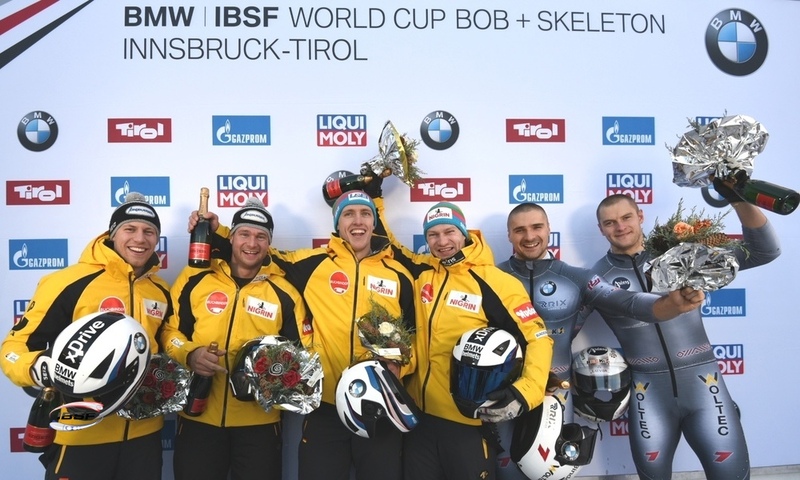 Tomass Dukurs (LAT, 0.51 seconds back) celebrated his first podium finish of the season in third place. 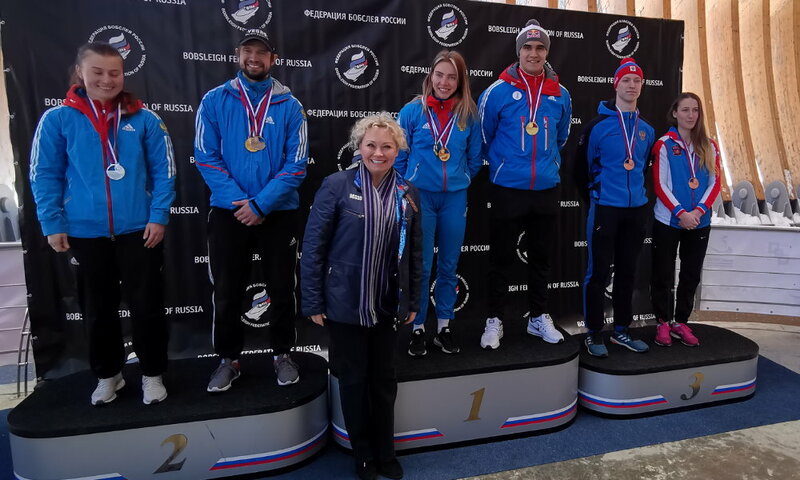 Ten years after his first overall win in the 2008/2009 season, Alexander Tretiakov (RUS, 1704 points) has now won his second World Cup title. 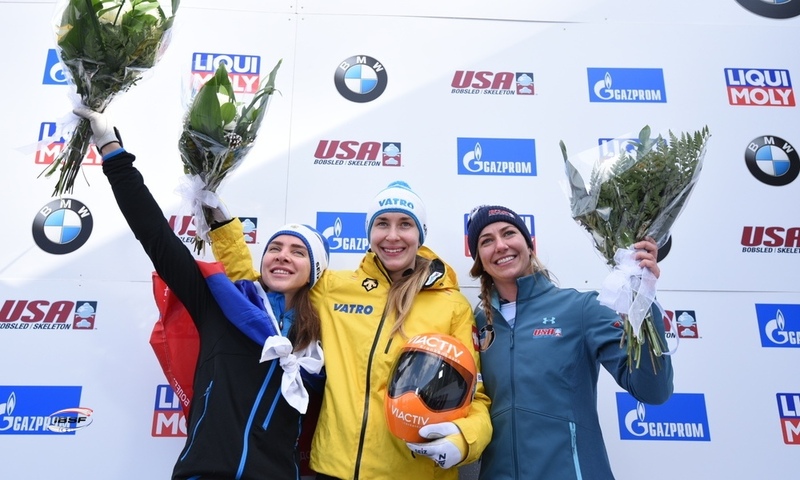 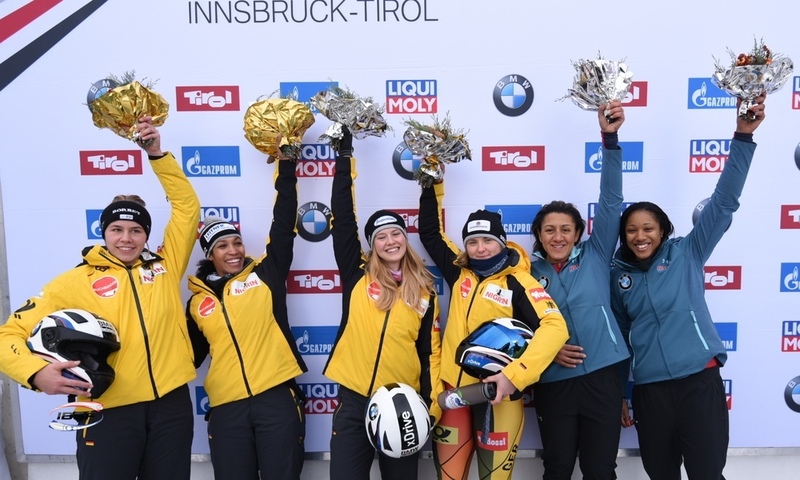 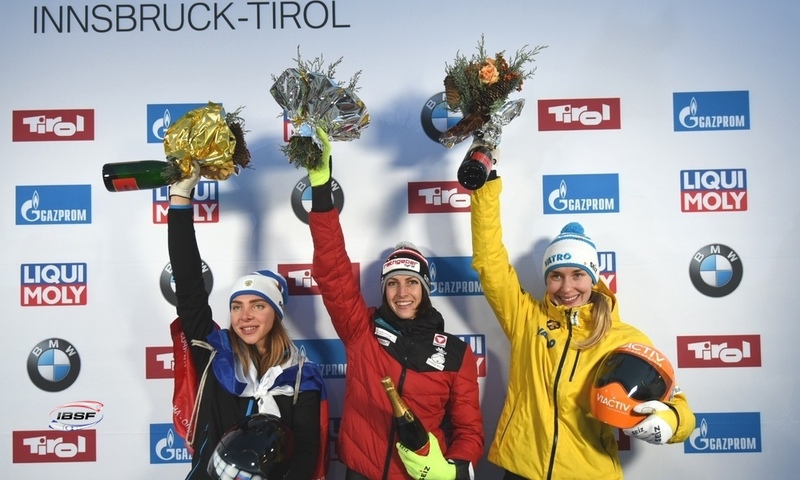 The 2013 World Champion topped the podium four times in the 2018/2019 season and did not finish below fourth place in any of the eight World Cup races. 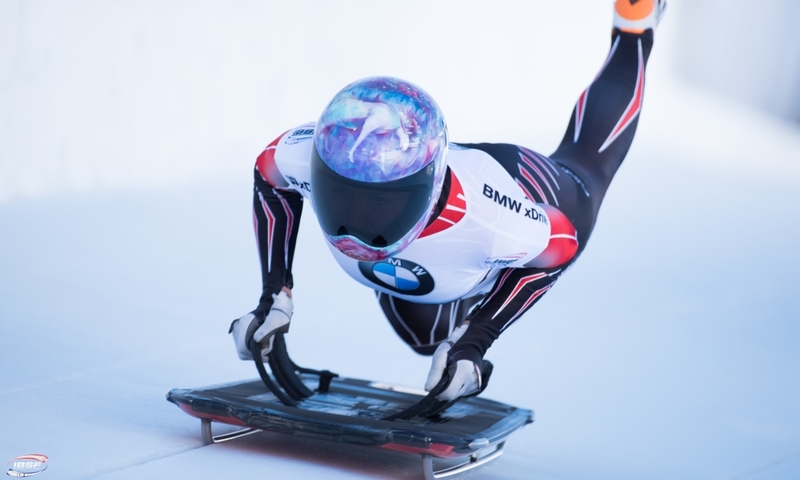 Sungbin Yun (KOR, 1680) finished second overall in the BMW IBSF World Cup. 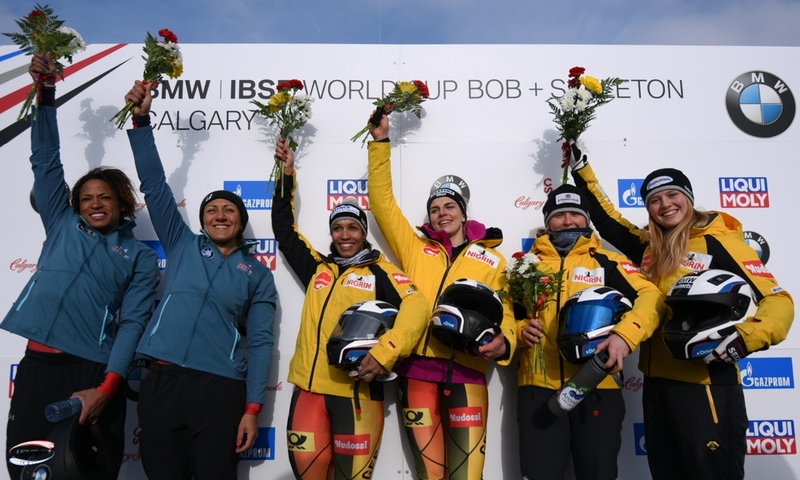 Calgary also provided the backdrop for the battle for third place in the overall World Cup with Olympic silver medallist Nikita Tregubov of Russia going head to head against World Champion Martins Dukurs of Latvia. 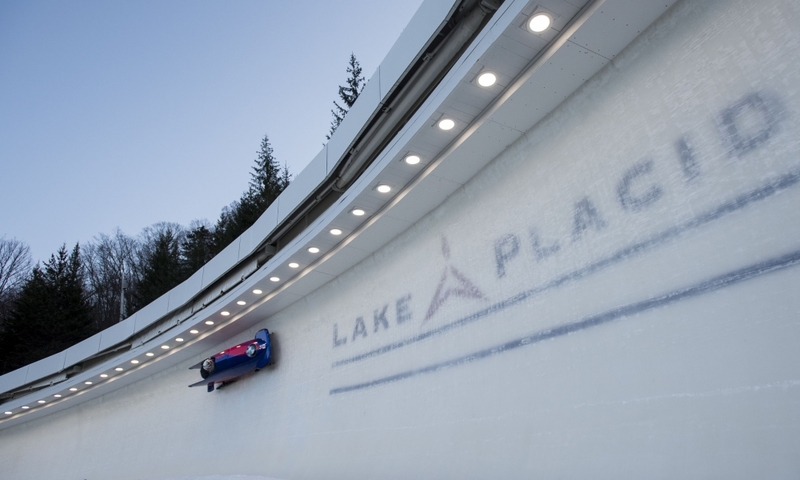 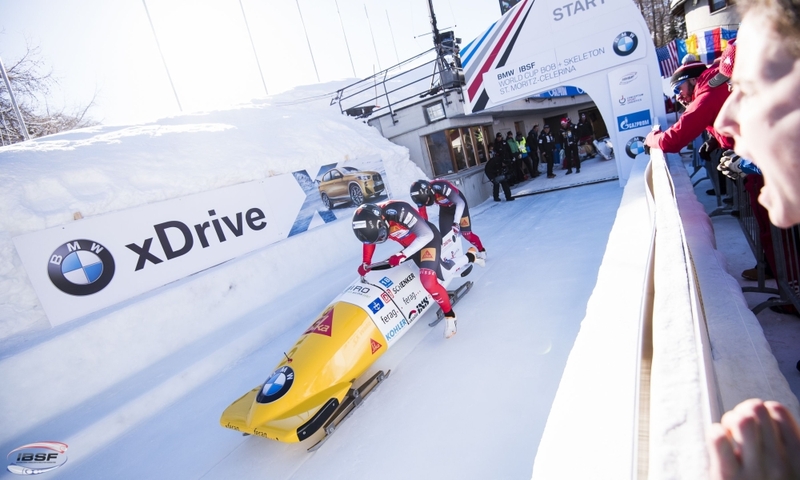 Ahead of the final run, just four points and three hundredths of a second separated the two athletes, with Martins Dukurs ultimately gaining the edge. 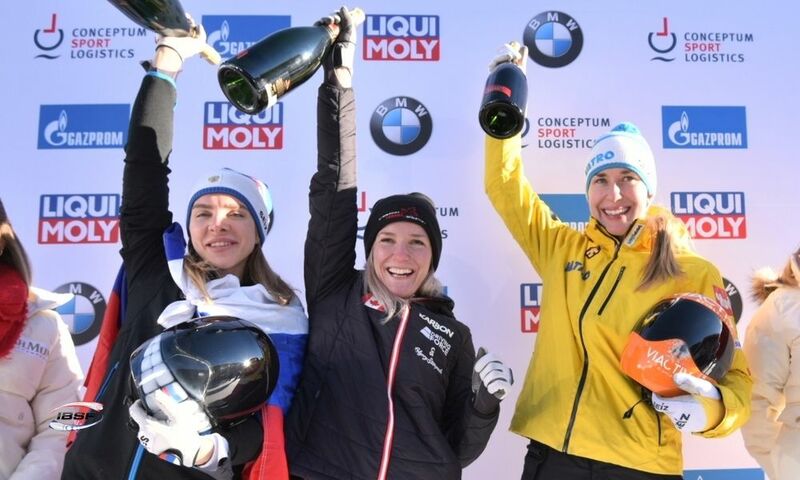 The Latvian athlete finished fourth, giving him 1533 points in total and enabling him to overtake Nikita Tregubov to climb to third place. 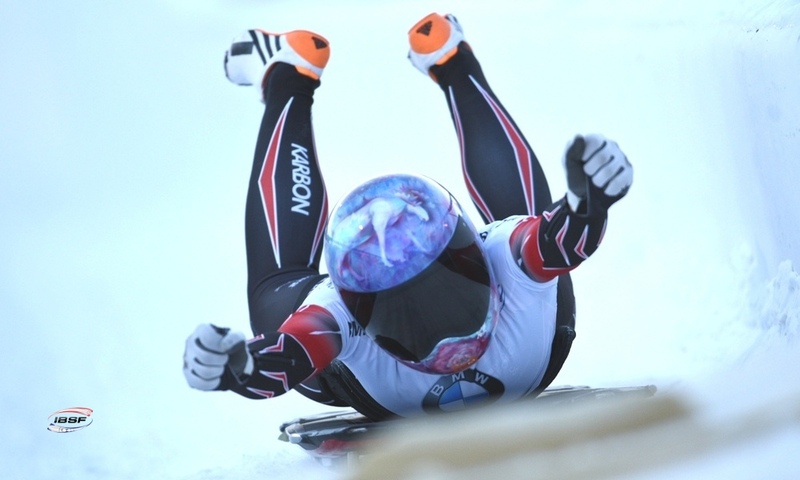 The Russian athlete finished eighth in Calgary. 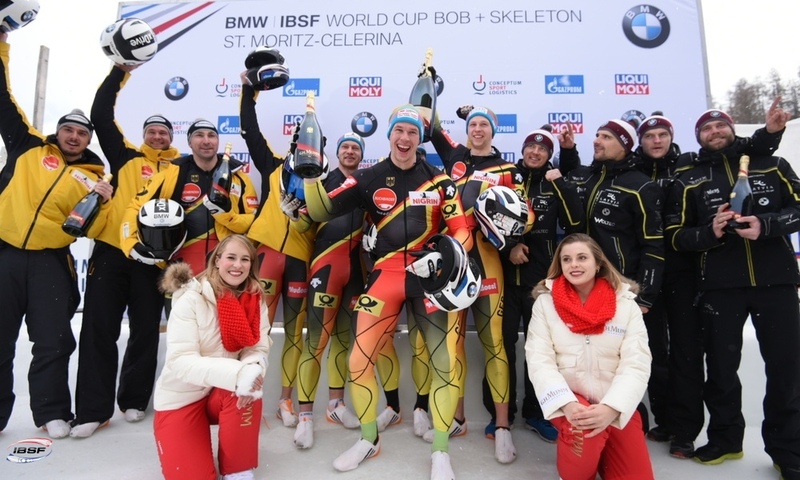 Marcus Wyatt (GBR) in fifth and Wengang Yan of China in twelfth both celebrated their best BMW IBSF World Cup results to date.